In 1831, Alexis de Tocqueville, a young French aristocrat and civil servant, made a nine-month journey through the eastern United States. The result was Democracy in America, a monumental study of the strengths and weaknesses of the nation's evolving politics. 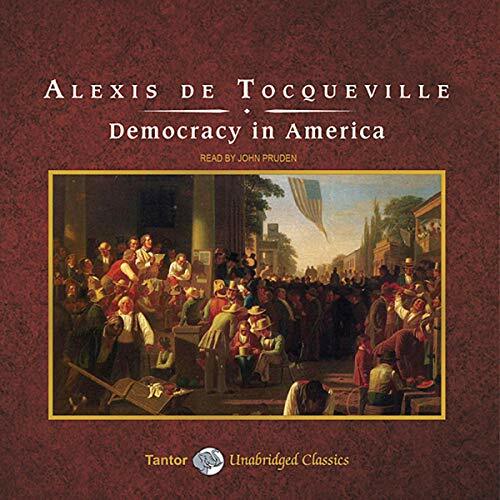 Tocqueville looked to the flourishing democratic system in America as a possible model for post-revolutionary France, believing its egalitarian ideals reflected the spirit of the age - even that they were the will of God. His insightful work has become one of the most influential political texts ever written on America and an indispensable authority for anyone interested in the future of democracy.